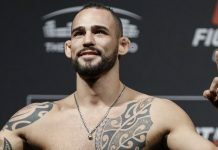 UFC officials recently announced that a middleweight bout featuring Josh Samman (10-2 MMA, 1-0 UFC) and Caio Magalhaes (7-1 MMA, 2-1 UFC) is the latest addition to April’s UFC on FOX 11 card in Orlando, Florida. 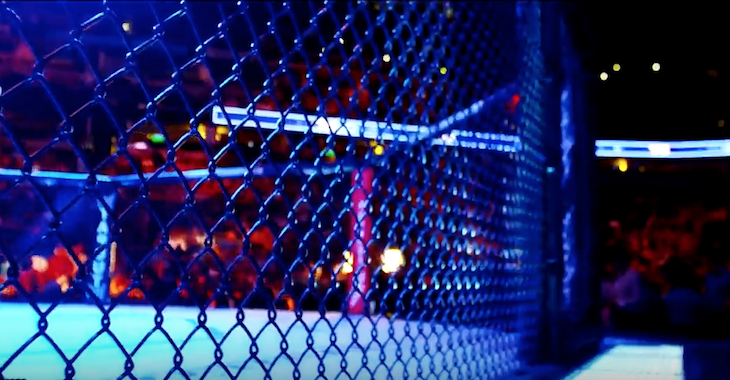 A cast member on “TUF 17,” Josh Samman made his official octagon debut at the shows Finale in 2013, where he stopped cast mate Kevin Casey with a second round TKO. The victory marked Samman’s seventh in his past eight fights. 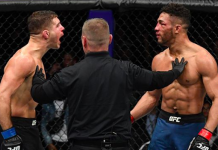 Meanwhile, Caio Magalhaes is coming off a decision victory over Canadian Nick Ring at the “UFC Fight Night: Hunt vs. Bigfoot” event this past December in Brisbane. The victory was Caio’s second in a row, this after losing his promotional debut to Buddy Roberts in June of 2012. UFC on FOX 11 takes place April 19 live from the Amway Center in Orlando, Florida. 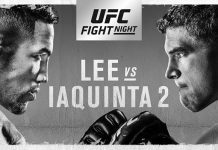 The main card airs live on FOX, with the prelims showing on FOX Sports 1 and UFC Fight Pass. The event is headlined by a heavyweight #1 contenders match between Fabricio Werdum and Travis Browne.